Composite poles, conical, of the SK and SKf type are manufactured using the spin casting technology. This technology allows for dimensional stability and an ideally smooth surface without sharp seams and irregularities. 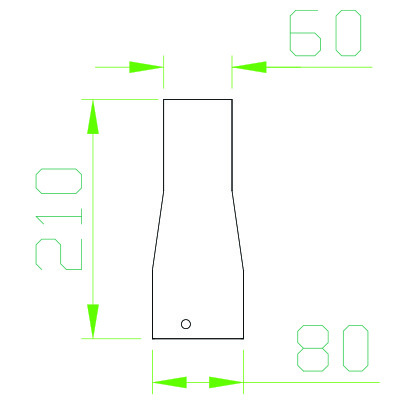 The poles bear the CE marking in accordance with the PN-EN 40-7 standard. 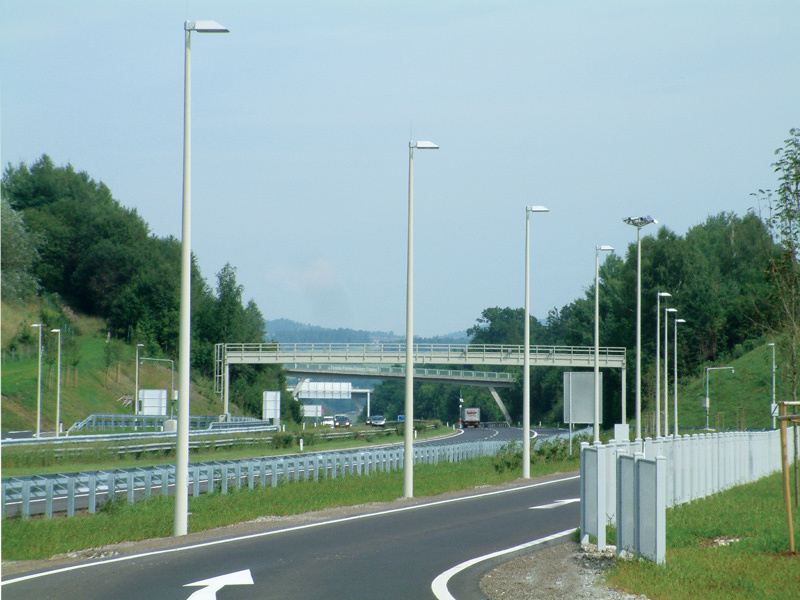 Resistance to UV radiation is guaranteed by the application of a special fabric that constitutes the first layer of reinforcement of the pole, thanks to which in case of scratches the protective layer will not get damaged. In addition, the fabric can be printed over with any pattern and dyed with any RAL palette color, depending on the individual needs of the client. The material used for production is a self-extinguishing material. All physical and mechanical properties are described in the table on page 31. Installation of the SK poles takes place through embedding the pole to an appropriate depth with the use of a stabilizing plate. 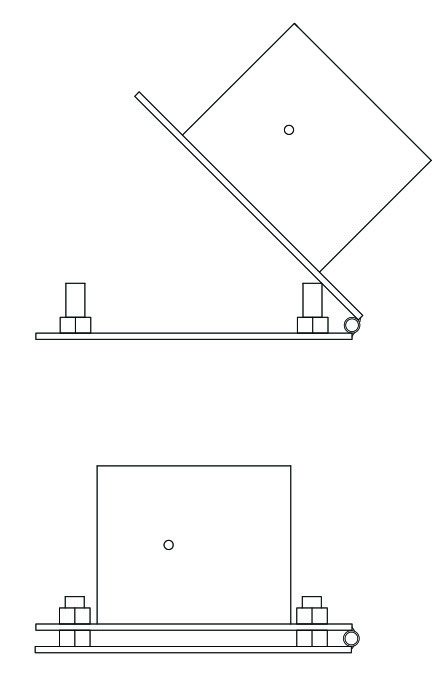 Installation of fixtures and booms is performed using external sleeves, depending on the order, adapted for installation of any type of boom and fixture. Such a structure ensures 100% tightness and the possibility of replacement if damaged or changing the type of boom. The poles are perfect for utilizing standard W1, W2, W3 and W4 booms made of galvanized steel, with D lengths from 0.5m to 1.5m and an angle of inclination from 0° to 20°. The seamless, tight structure of the pole ensures an even distribution of forces, thanks to which the utilization of heavier, and at the same time cheaper steel booms, will not result in its bending. The SKf pole has an external mounting head allowing for its installation on a foundation. An innovative utilization of the external head allows for re-using it in case of damage to the pole, or dismantling if the manner of installation is changed. Contrary to heads mounted inside the pole, we have the possibility of a visual assessment of the condition of the mounting basis. The head comes in 2 variants, set (Fig. no. 2) and hinged (Fig. no. 1), allowing for laying the pole down for replacement of the light source, fixture or maintenance. The heads are fully compatible with the prefabricated foundations available on the market. A new, innovative solution are composite booms, consisting of 2 elements. The first segment is a stainless mounting sleeve, installed directly onto the composite pole, connected to it using 4 rivets. The second element is a resistant composite pipe with an external diameter of fi 60mm. The K-type boom is an alternative to aluminum booms, it is characterized by low weight, it does not corrode, and thanks to the use of acid resistant stainless steel and composite it is resistant to adverse atmospheric conditions. 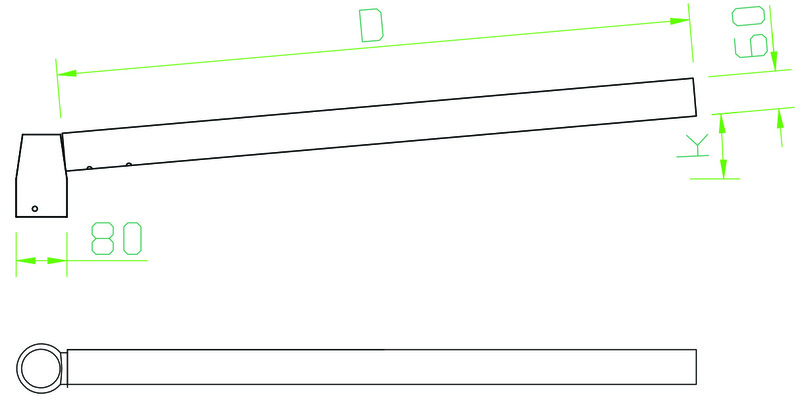 The possible configurations are identical to W-type booms, from a single arm boom to a four arm boom, with the possibility of „k” inclination angle selection from 0° to 20°, the maximum „D” length of the boom can reach 2m.